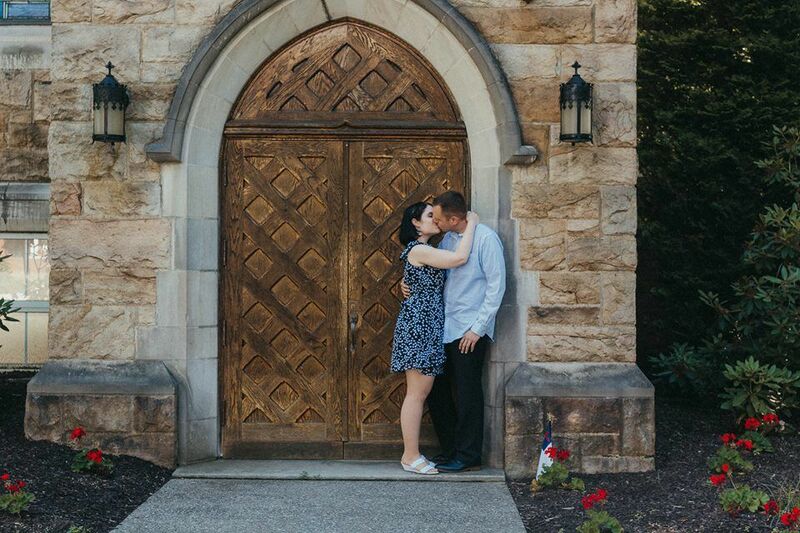 I’m excited to announce on the website here that my fiance Mary and I will be getting married this fall! I love her so much and it’s hard to put into words how much she means to me. We are both really looking forward to our big day and sharing our lives together. We made our official announcement back in December and have been busy planning for the wedding since then. We even put together a wedding website on the The Knot, which we’d like to share with everyone. It has information about us, engagement photos, and more. Please follow the link below to check it out.